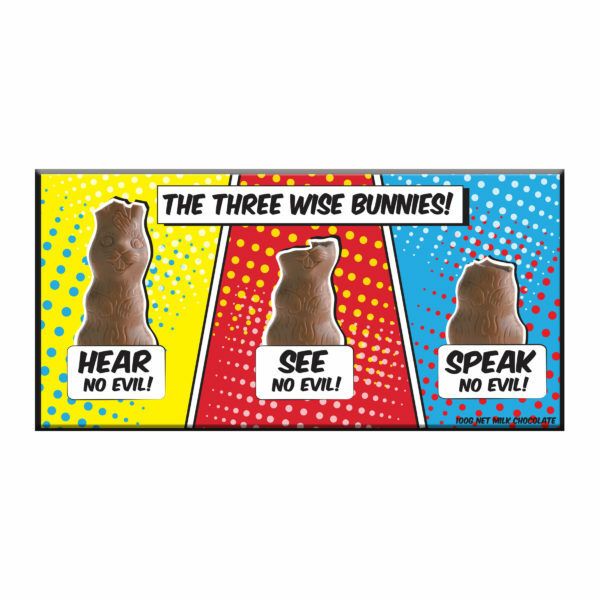 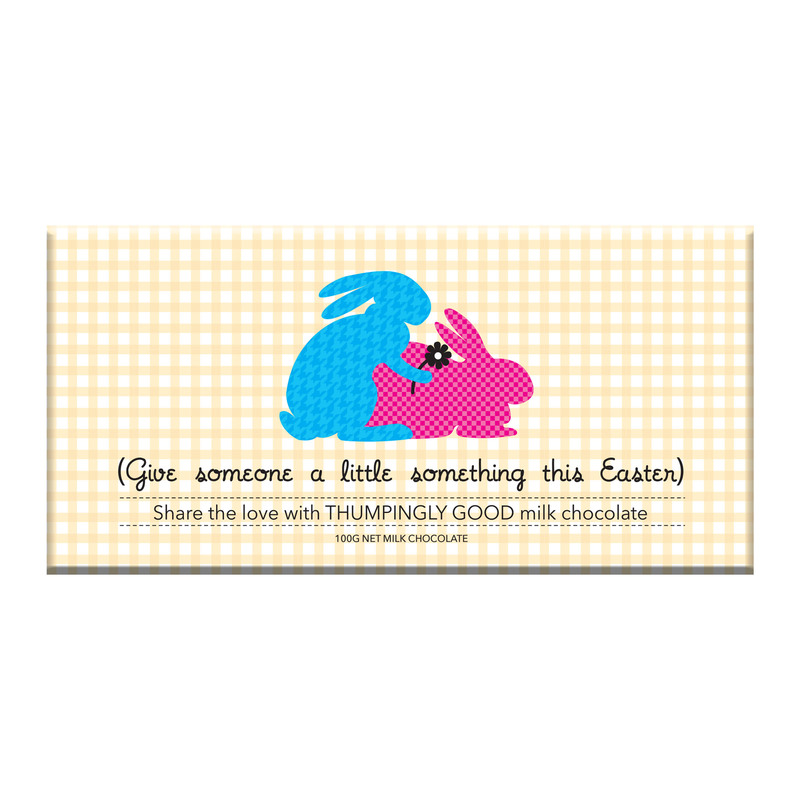 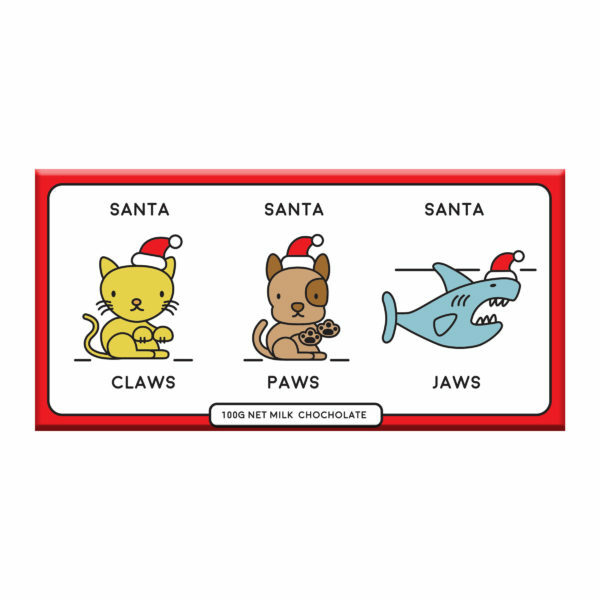 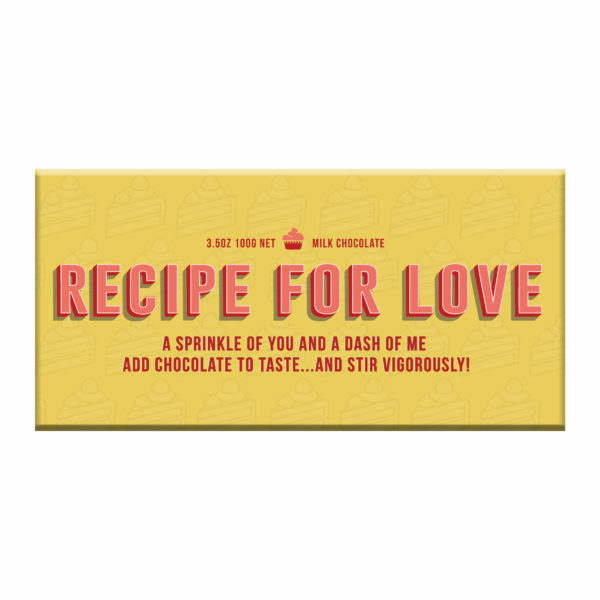 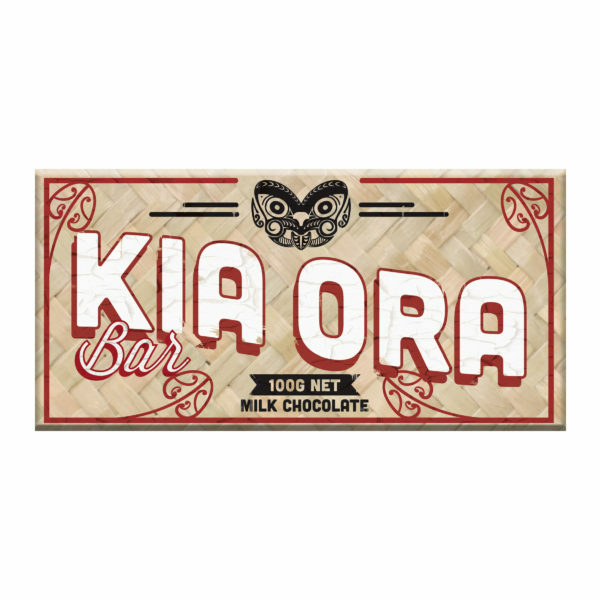 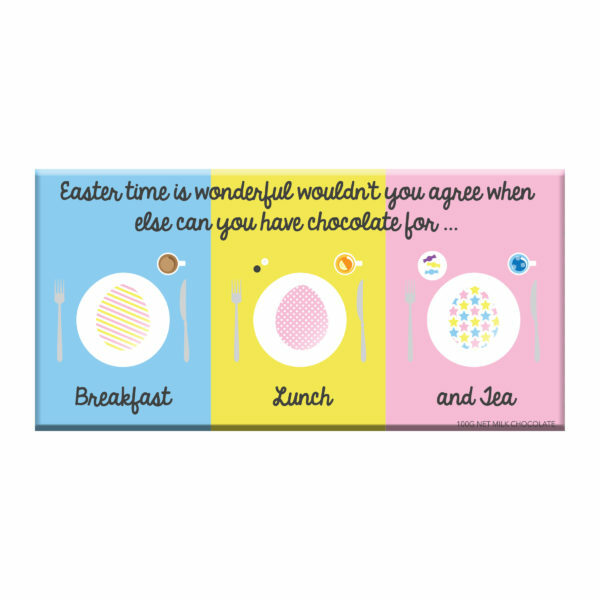 Share the love with thumpingly good milk chocolate this Easter. 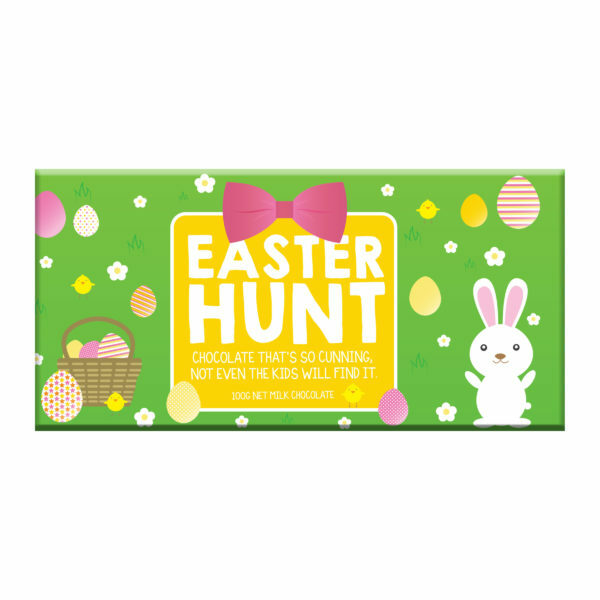 The Bellaberry Chocolate 100g ‘GIVE A LITTLE SOMETHING THIS EASTER ®’ Milk Chocolate will meet exceed your most demanding expectations, whatever they are. 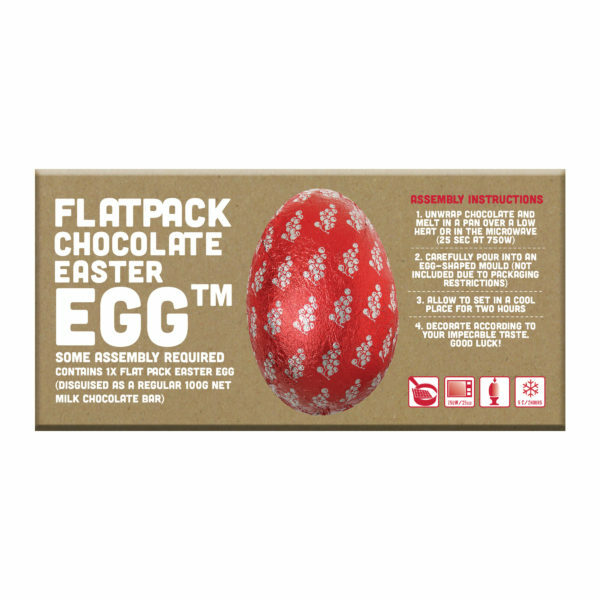 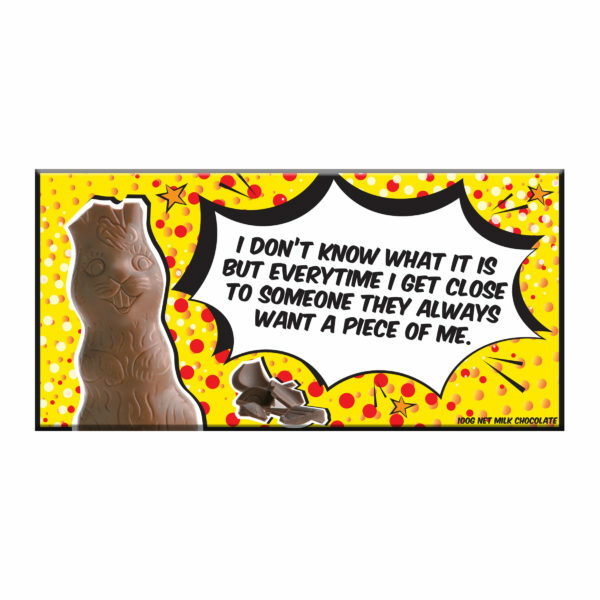 ‘GIVE A LITTLE SOMETHING THIS EASTER Chocolate ®’ comes encased in a hard wearing matt laminated cardboard carton built to take all the knocks that your exciting action packed lifestyle can throw at it. 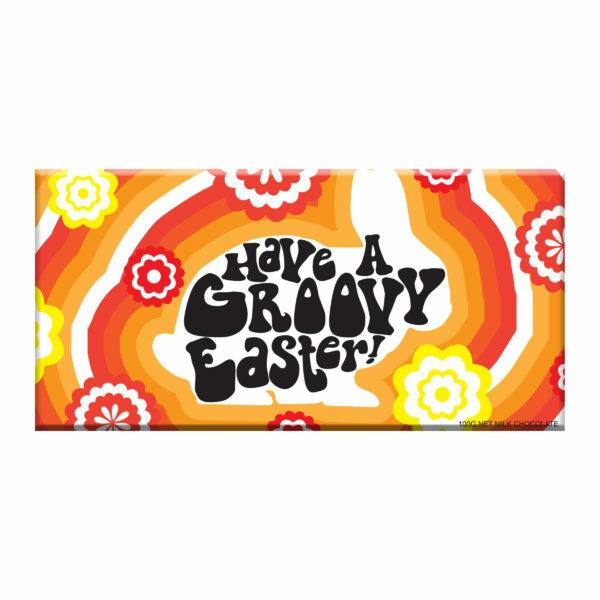 You need to get a special little something for Easter.